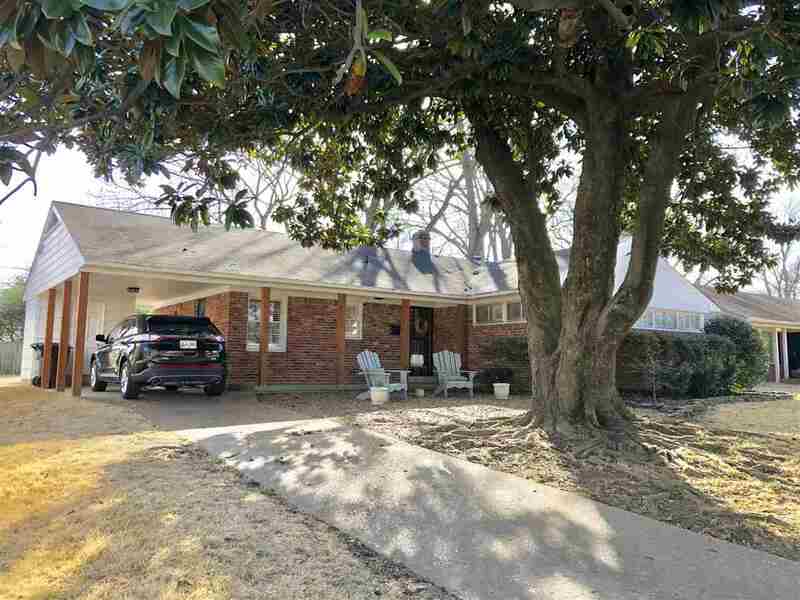 Adorable East Memphis home with tons of updates (see docs) character and charm! Updated kitchen complete with wine fridge, granite & SS appliances. Large living room and dining room. Two full baths, Master suite has his/her closets & remodeled bath. Refinished original hardwood floors. New interior doors. Exterior paint in 2016, stone paver patio, fenced yard, storage shed & updated plumbing. Dining Rm Chandelier, Dining Rm shades/drapes and storage room fridge do not stay.